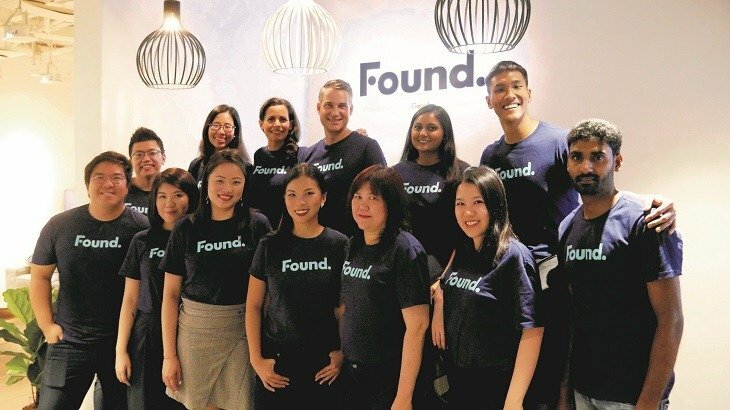 After a six-year tenure with the global Impact Hub network, co-working space operator Impact Hub Singapore – said to be a pioneer in the field – has officially rebranded to become known as Found. as it sets its sights on taking ventures into its own hands. The move signified its next steps in establishing itself as an independent, home-grown Singapore and Southeast Asian brand, said the company in a statement on Wednesday (May 2). Touting itself as the “living room for the startup ecosystem”, Found. has a 2,500-strong community of members and alumni who have collectively raised more than S$380 million ($284 million). The company is supported by long-standing partners and investors such as Lee Han Shih, the Pangestu family of Barito Group and RB Group. It also houses a venture fund which invests at pre-seed to seed stage. Following its rebranding, Found. intends to deepen its “Members Growth” services which include coaching, mentoring and partnership programmes for its entrepreneurs. 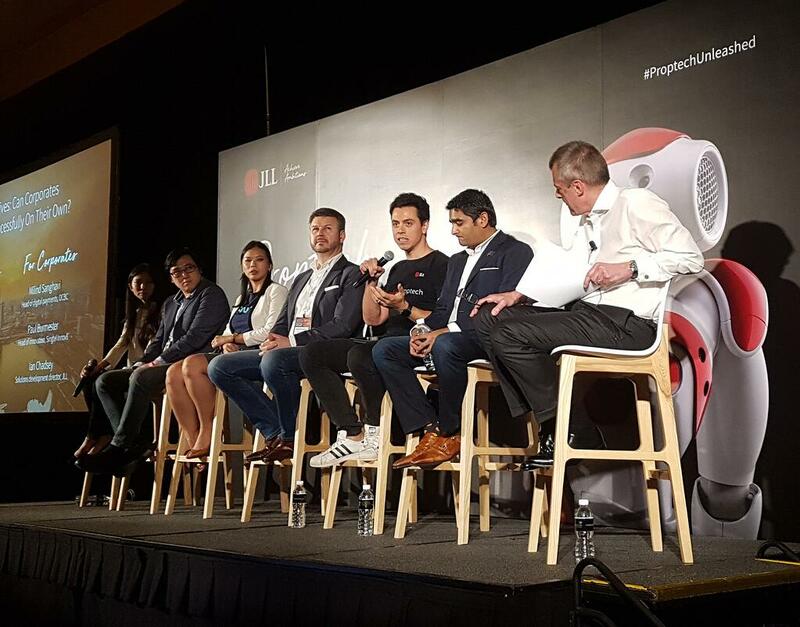 Having supported more than 75 organisations such as DBS, NTUC, P&G, Cartier, Liberty Mutual and JP Morgan in achieving their innovation agendas, Found. is looking to extend its innovation-building capabilities to more Singapore- and Southeast Asia-based firms. As a springboard to its corporate innovation expansion plans, Found. just announced the opening of a third space – a 22,000 sq ft flagship campus – on Amoy Street in the heart of Singapore’s central business district (CBD) that’s slated to open in September. “It will be home to a 50:50 mix of corporate innovation teams and high-growth startups – the first of its kind for any innovation hub,” the company said. With regards to regional expansion, Found. said that plans are already underway to establish spaces in Malaysia and Indonesia by the end of 2018, with intentions to further reach out to Thailand and Vietnam by the next year. On top of its space, it would also be expanding its ecosystem of supporting entrepreneurs and corporate innovators.